▪ Secondary School Certificates - Form IV and/or VI. ❖ Never pay to have your application considered. Any call requesting payment for any reason is a scam. 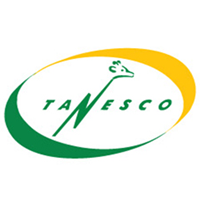 If you are requested to make payment for any reason please contact our Communication Office through 022-2451130/38, info@tanesco.co.tz or communications.manager@tanesco.co.tz.